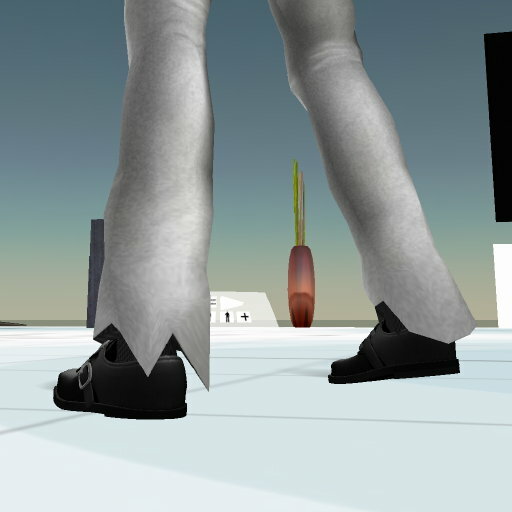 Slmen – How Men Dress in Second Life ® » Avoiding the jagged pants’ bottom bug! This bug can easily be prevented. 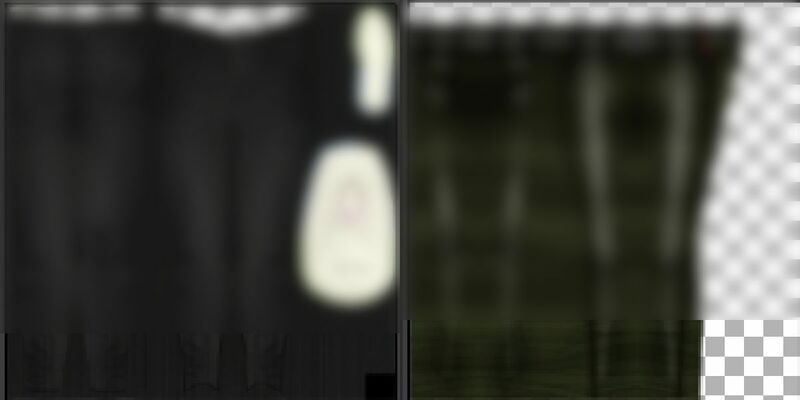 When working with the pants template, don’t put the alpha right next to the boundary on the template. By painting your texture over the edges of the template, you can avoid this most annoying glitch! See the examples of bugged textures and ones that avoid the bug. Example: Textures showing the bug. Example: Textures avoiding the bug. Thank you so much for this tip. That’s been driving me crazy for ages. 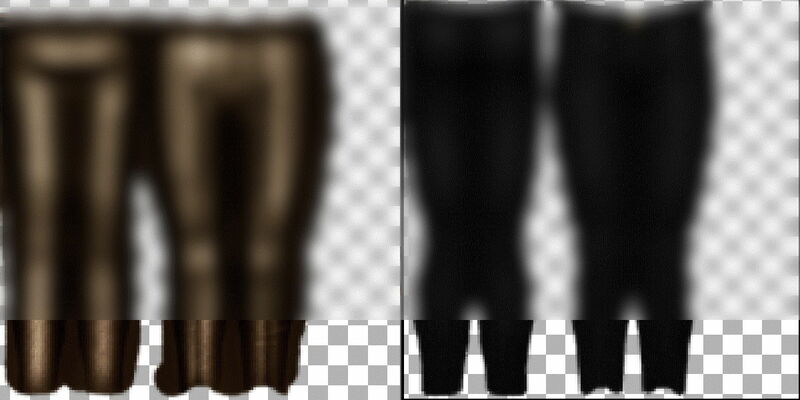 From a consumer point of view I’ve found that if the pants are modifyable, you can temporarily cure the glitch by altering the length of the pants legs (up and back down again), but you’ll probably need to do it each time you wear them. Unfortunately there’s no way to fix if the pants are no-mod. Try complaining to the maker and ask for your money back? @Lewis: you’re right, but men’s pants are already a bit to short, so shorten them more doesn’t make them looking better! The designers have to do their work seriously and avoid this bug, it’s easy! NO-MOD pants? please never buy them. You won’t be able to adjust the flare to fit your shoes, or whatever. Selling no mod pants is the most customer despising practice. You won’t see any of them on slmen! I’ve fought with this annoying thing as well and found that simply by going into Edit/Appearance and back out or what’s called “Rebaking” (using keyboard shortcuts Ctrl+Alt+R) often times helps with the problem. Try either of those and let me know if it helps you or not, please.